Start out your Sunday in a soulful way as we come together to practice. This is the time you set aside for your own personal growth. Experience warm slow flow. This warm class (between 85 and 90 degrees) will guide you through deepening levels of asana, breath, and awareness, and different challenges of the practice. The slower flow incorporates dynamic movement as well as longer holds, which will help you develop stability, strength, and mobility, both physically and mentally. Moving mindfully and with compassion, we will practice collecting and stabilizing energy with a focus on grounding. Postures will be taught as well as enhanced and refined, so this class is appropriate for newer and experienced practitioners alike. This practice is an essential complement to faster-moving classes, and an effective way to gather your energy for your week. 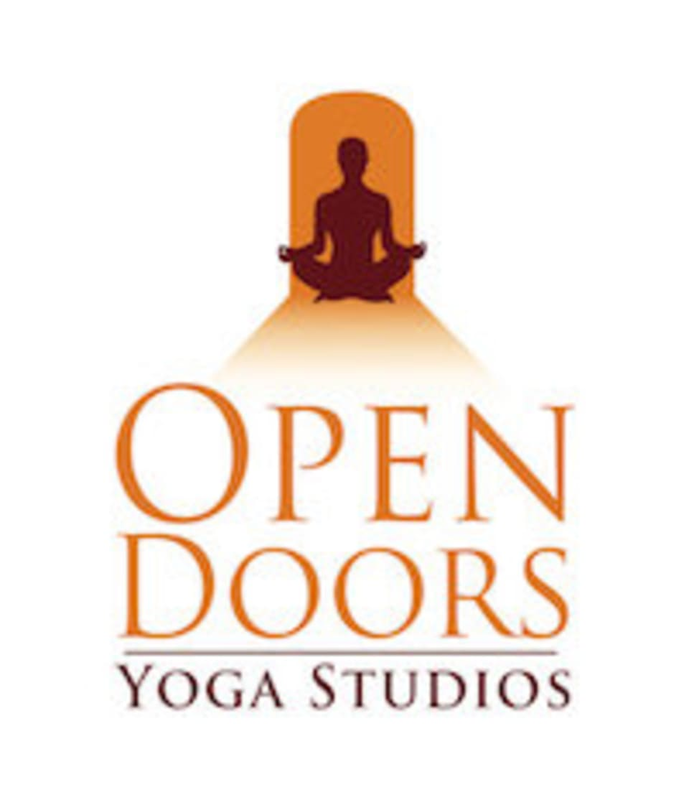 There are no upcoming “Soulful Sunday's Yoga (Warm) (Level 2 & 3)” classes on this day.